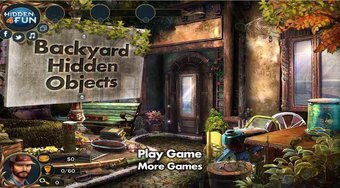 Do you like Backyard Hidden Objects? Share it with your friends. help Frank to clean up the mess around his home looking for required items.